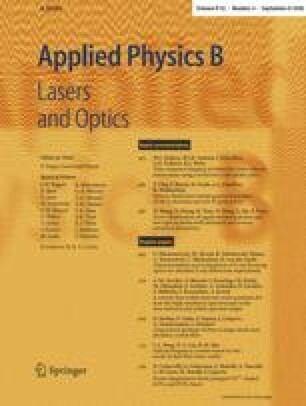 We have characterized and compared the performance of different types of multi-layer optics for the focusing of femtosecond X-ray pulses. Using X-ray pulses at 8 keV, from a laser-driven plasma source we have measured the spatial distribution of the diffracted X-rays directly after and in the focal plane of the various X-ray optical devices. For a Montel optic with 7.3× magnification we obtained the largest number of focused X-ray photons per unit angle. The performance of this optic in the X-ray diffraction experiment on a thin germanium film is demonstrated.